It is not a secret, that eyebrows hold the maximum powder over our faces and makeup looks. They can drastically change our facial expression, make us look older or younger and even give us a non-surgical face lift. Our eyebrows is like a natural frame for our face and we have an incredible ability to change the way it looks. But fashion and makeup industries have their own solid rules and our eyebrows follow these standards. For the past 10 years eyebrows have grown stronger and bolder, making their own, very special niche in the beauty industry. 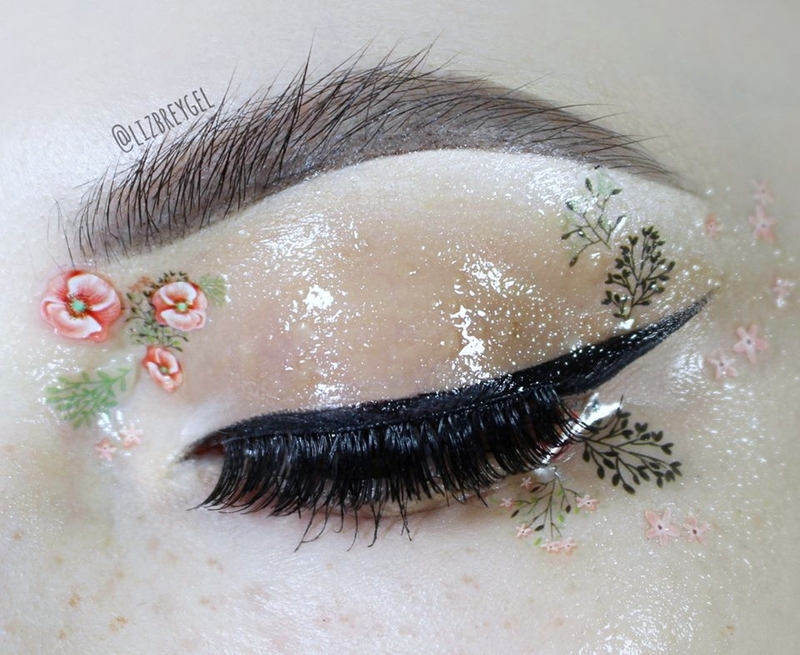 You may love a major statement eyebrows, or hate this makeup trend, but it is here to stay. Today we are going to dissect a major bushy eyebrow trend and find out how to nail the art of eyebrow shaping! It is not easy to say, who was the first every celebrity, who was spotted with gorgeous bushy eyebrows, while everybody wore thin brows. Bushy eyebrows slowly, but surely made their appearance throughout the previous century. Probably the most iconic bushy eyebrows in beauty industry are the famous Frida Kahlo's unibrows. I simply can't imagine her with thin Greta Garbo's arches.You can see major eyebrows on Audrey Hepburn during 50's. Audrey loved her eyebrows to be bold and strong. Elizabeth Taylor was famous for her dark violet brows, black hair and well-defined full eyebrow look. And later, in the 80's, everyone adored youthful and unplucked Brooke Shields eyebrows. 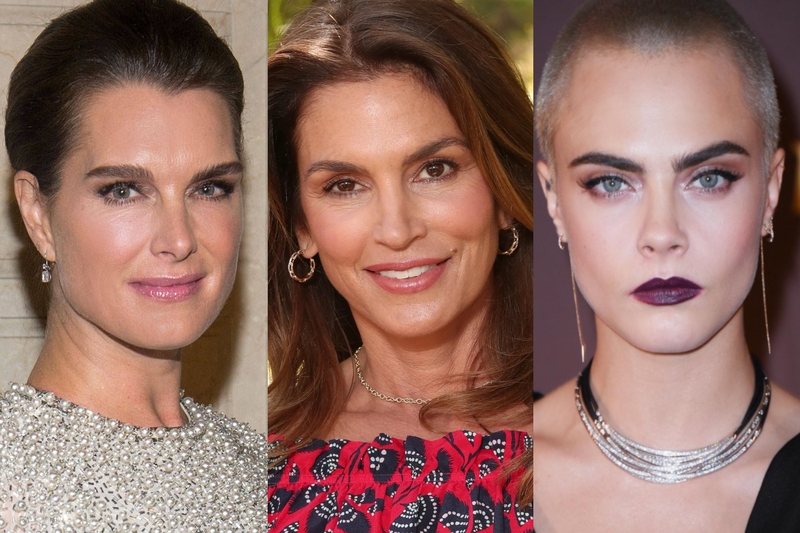 And, of course, we still remember Cindy Crawford's and Jennifer Connelly's natural bushy brows and won't forget these iconic eyebrows in the near future. The begging of the 21st century have struck us with the thin arched eyebrow trend once again, tempting young girls to pluck away their natural eyebrows. Almost every celebrity wore super thin eyebrows during the late 90's - early 00's. Pam Anderson, Gwen Stefani, Angelina Jolie and Paris Hilton have spent a lot of time (and money) to regrow their natural eyebrows later. I guess, we all have to express our huge gratitude for saving our eyebrows to gorgeous model and actress Cara Delevingne. She started to regularly appear on the catwalks and gain her popularity, spreading the beauty of her natural unplucked eyebrows to many fashion and makeup junkies. So, since the late 2010's strong eyebrow game is our constant beauty companion. Fashion makeup artists, beauty gurus and bloggers all over the world are trying to perfect the art of eyebrow filling and shaping. Basically, it is our main beauty mission at the moment! Untamed, coquettish and youthful - major eyebrows can be so different! Famous makeup artist Wayne Goss noted, that if you are going to look back in history of eyebrow shapes and styles, they've never existed until today. 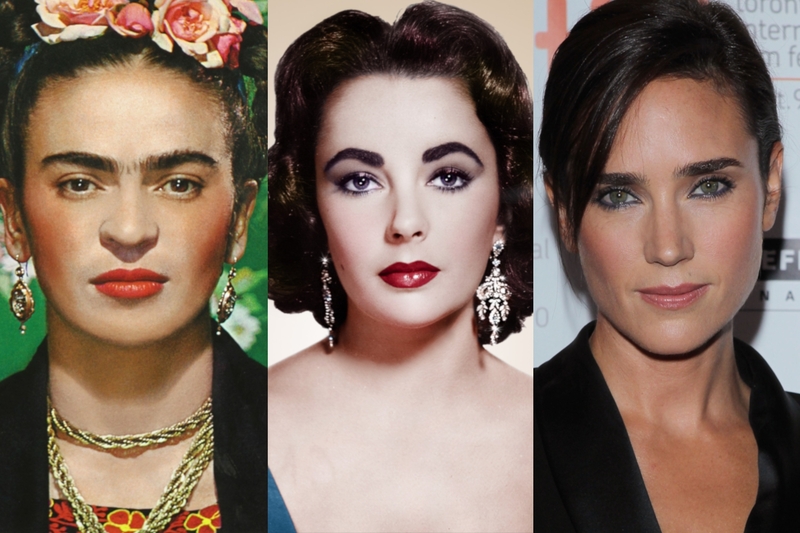 Of course, women preferred differently styled eyebrows throughout history, but no one, actually, gave so much importance to the brows. 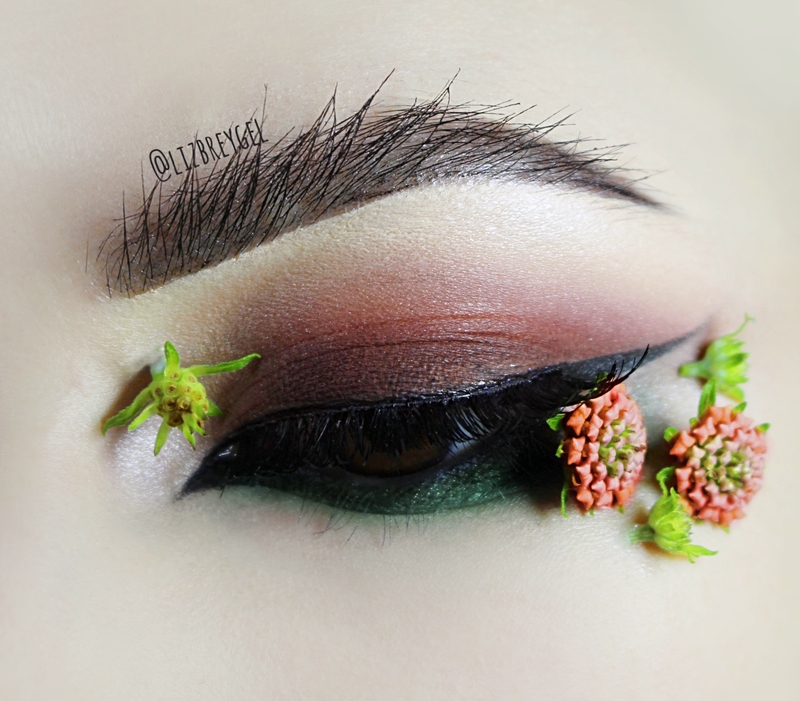 In the recent years, the makeup market have bloomed with a huge range of different eyebrow products. You can find everything you need for eyebrow threading, grooming, filling and even growing from scratch. A new eyebrow product seems to arrive every other week on the shelves and it's getting harder and harder to find an eyebrow product you actually need. It is best to choose an eyebrow product, that works the best with your natural eyebrow hairs, their shape and color. If you have thin eyebrows, fill them in with a help of brow powder, because this product tends to look more natural on thin hairs. For the girls with naturally full brow hairs I recommend to try a special eyebrow pomade. This product fills in any gaps, covering every hair with color. It is important to pick a brow product with a cool undertone, to avoid unnatural red shade. a clear or pigmented eyebrow gel. Now you are ready to fill in your eyebrows! 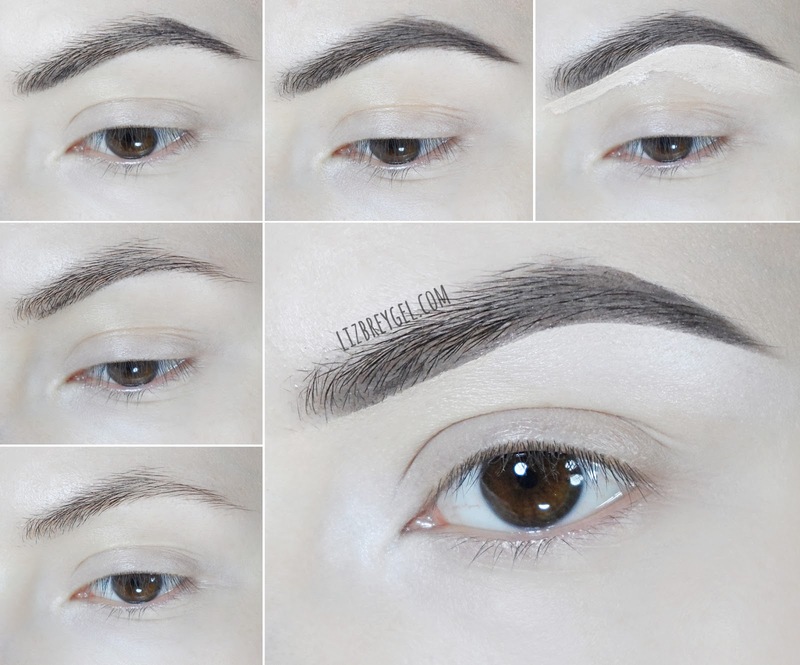 Start with defining and threading your natural eyebrow shape, don't go to far, just remove the unnecessary eyebrow hairs of your glabella (a space between your eyebrows) and release the arch of your eyebrows. When you are done with the eyebrow threading, give your skin some time to rest and heal. Sonal Maniatis, co-founder of Seva Beauty, suggests to wait at least two hours before applying moisturizers, oils or makeup to the threaded area. After this short time you can fill in your eyebrows, follow these simple steps and don't forget to practice regularly to reach the best results. It is time for the last, final step. Hold your naughty eyebrow hairs in place with an eyebrow gel. You can use a clear gel or dark pigmented gel. Don't have an eyebrow gel at hand? You can always substitute an eyebrow gel with these eyebrow gel alternatives. That's how you can get a delightful full eyebrow look, even if your natural eyebrows are far from being bushy. Just remember to keep your eyebrows strong, but natural. Nobody wants to look strange with bold eyebrow look. Don't let your eyebrows steal the attention from your beautiful face and your makeup look. When you are strongly filling in your eyebrows, they become your main facial feature. So, it will be wise to build your makeup look and maybe even outfit, concentrating on these strong eyebrows. Balance your makeup look by keeping the rest of your makeup as simple and subtle as possible. No strong contouring, smoky eye or plump and juicy lips, just well-shaped major eyebrows. It is hard to say for sure, if the heavily filled in eyebrow makeup trend is going to disappear in the nearest future. This trend has come and gone during the last century, but it looks like this time major eyebrows have come to stay. Fashion magazines like Allure, Elle and Vogue have confirmed, that full, strong brows aren't going out of style anytime soon. 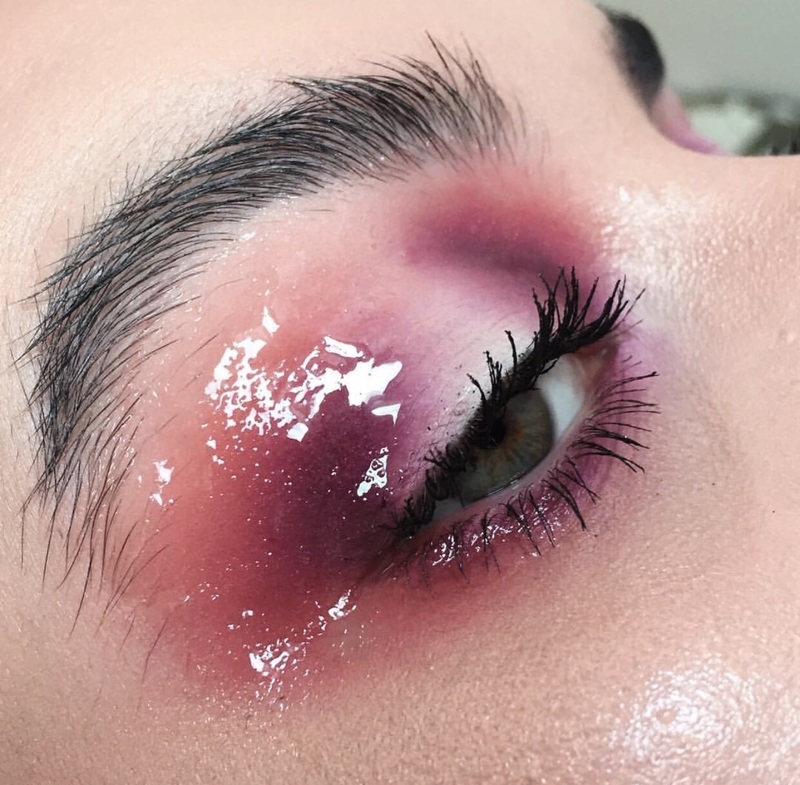 It is interesting, what the upcoming 2019 year hold for the brow industry. 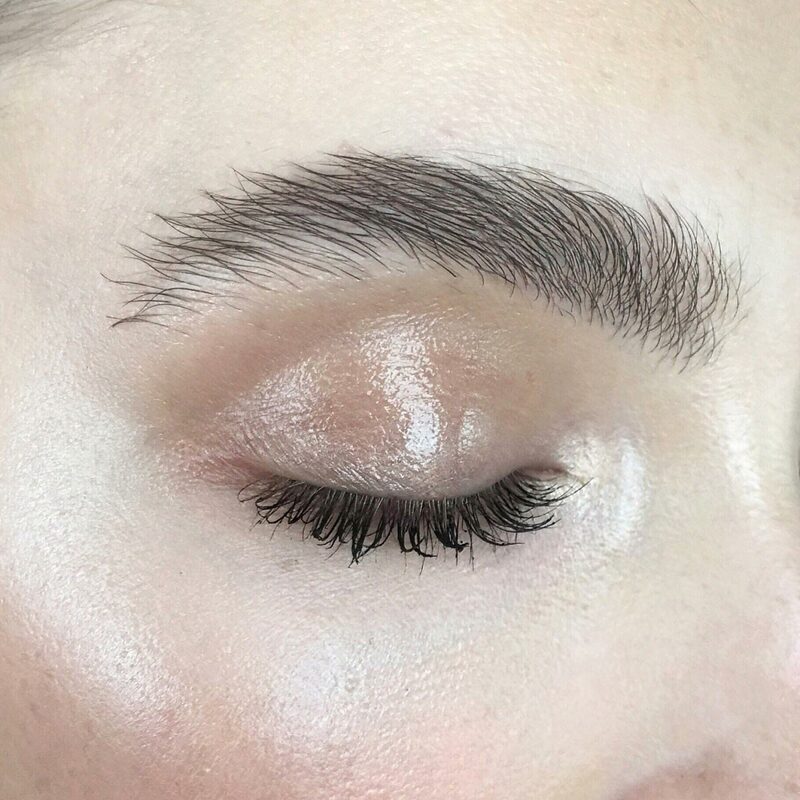 Hannah Mutze, Benefit Cosmetics’ National brow artist, told to InStyle Australia, that eyebrow contouring is the biggest 2019 eyebrow trend. Basically, eyebrow contouring is the same as an infamous Instagram brows with its clean edges, accentuated arches and sharp tails. Arched eyebrow shape is perfect for girls with big eyelids, it gives an instant eye lift and gives you a lot of space to apply you eye makeup. Start preparing you makeup skills for the next year, because it looks like major eyebrows will continue to frame our faces the next year. Liz B : Thank you Una, I'm happy that my little tutorial was helpful!